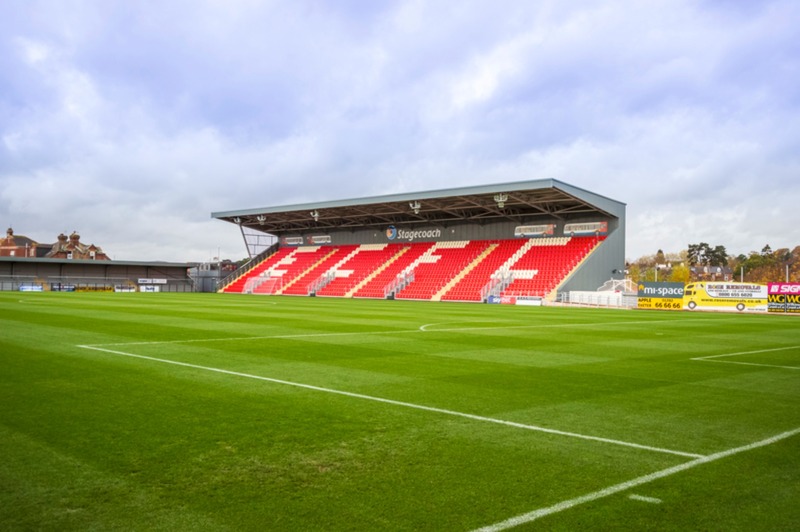 Plans to build a US$225m, 20,000-capacity stadium for an upcoming Major League Soccer (MLS) franchise in the American city of Austin have been approved by both the city and the project’s investor. 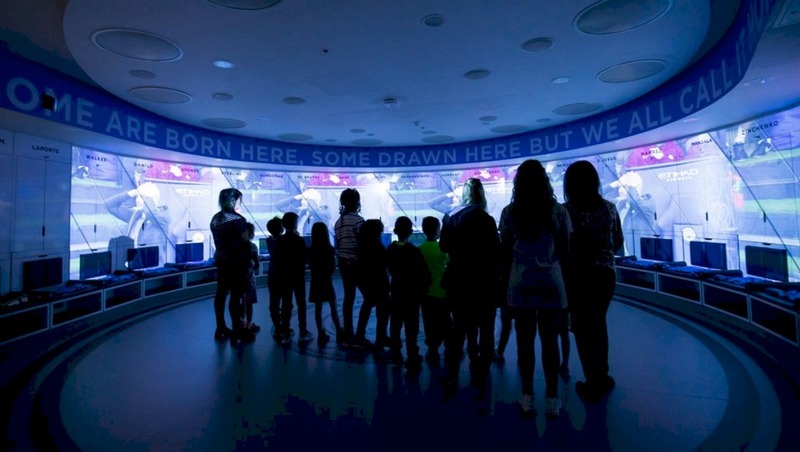 As demonstrated in cities around the world, soccer can truly galvanise a community. 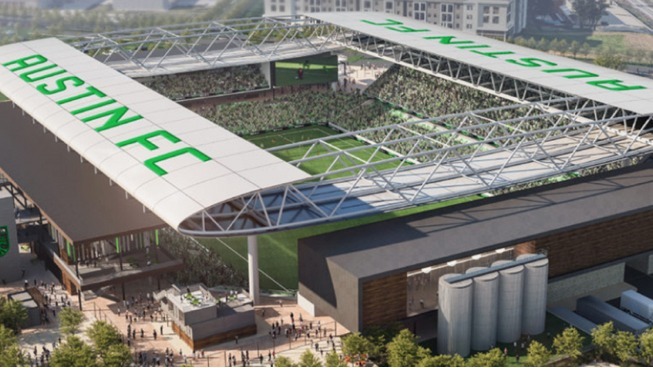 That is the intention behind bringing Austin its first professional sports team, Austin FC, and redeveloping an underutilised site into a state-of-the-art soccer stadium. The new stadium will provide unparalleled benefits to the community and create a world class match-day experience in fast-developing northwest Austin. 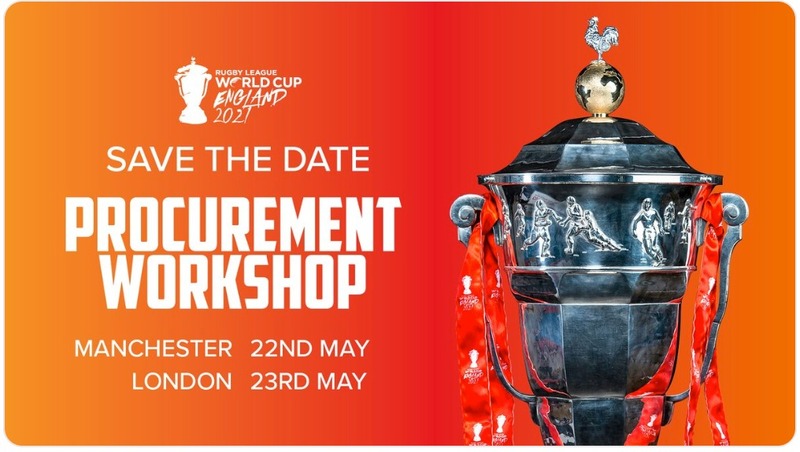 The project will be privately funded by Precourt Sports Ventures (PSV), a private equity firm based in California, owners of the Columbus Crew SC, and paid in monthly instalments to the City of Austin. The stadium has been designed by Gensler in cooperation with CAA ICON and TBG, with works due to begin this year and completion slated for early 2021. Austin FC, which has signed an initial 20-year lease to play home games at the venue, are yet to find out whether they will debut in the MLS in 2020 or 2021. Austin is a thriving, dynamic and multi-cultural city, and we are very excited that the city and Precourt Sports Ventures have finalised their lease, which will allow for the construction of a soccer stadium and for the launch of an MLS club in the capital of Texas. The tremendous support from Austin’s passionate soccer fans, corporate community and local government is remarkable. PSV will pay US$550,000 annual rental payments to the city, on top of capital reserves. The cost of the build will have no impact on the city’s taxes, according to the city, which will retain ownership of the land and stadium. Bringing Major League sports to Austin will help bring all parts of our diverse city together, so today’s lease signing is very exciting for our community. The partnership between the team, the league and the city is a great deal for Austin. I can’t wait for us to celebrate our first MLS championship. 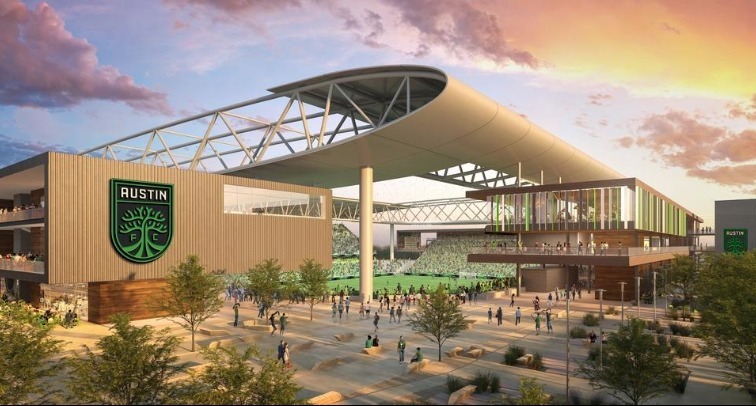 When finished, the multi-purpose venue will also remain open to the public between match days, while Austin FC also plans to invest in local youth soccer, non-profit causes, as well as affordable housing and the city’s metro system. PSV Chairman, Anthony Precourt, added that the project will come as a jobs boost for the city.